At Blue Ribbon Chem-Dry, we provide professional carpet and upholstery cleaning services in Thousand Oaks, Westlake Villiage, Agoura Hills & surrounding areas. We use a proprietary cleaning process called Hot Carbonated Extraction which uses the cleaning power of carbonation to lift and extract dirt, grime, and allergens from your carpet and upholstery fabric. This process allows us to deliver a superior clean while using 80% less water than traditional steam cleaning. Our proprietary process combined with Chem-Dry's non-toxic, green-certified solution means that we'll make your home a cleaner and healthier place for you and your entire family. We have been providing professional cleaning services in Thousand Oaks and the surrounding area for years, and we would love to help you have a healthier home. Call us today! Many carpet cleaners use harmful soaps and detergents which can leave a sticky, dirt-attracting residue. But here at Blue Ribbon Chem-Dry, we use a patented carpet cleaning solution called The Natural®. The Natural® is green-certified, non-toxic, and cleans using only products that are on the FDA's Generally Recognized As Safe (G.R.A.S.) List. 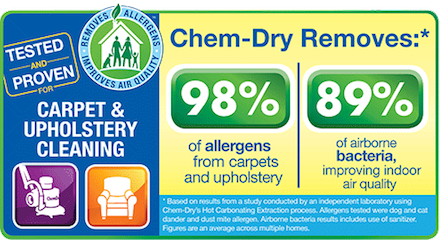 You can trust that when Blue Ribbon Chem-Dry cleans your home, your home will not only be cleaner, but healthier too! In addition to professional carpet and upholstery cleaning, Blue Ribbon Chem-Dry also offers tile & grout cleaning, pet urine removal, stain removal, leather cleaning, commercial cleaning, and water damage restoration. So when you're in need of professional cleaning of any kind, call the experts at Blue Ribbon Chem-Dry! Our well-skilled technicians here at Blue Ribbon Chem-Dry are dedicated to providing an outstanding cleaning experience and will treat your home with the respect it deserves. Get Your Free Quote For Carpet Cleaning & Upholstery Cleaning Today! 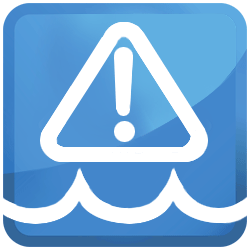 Click below to access our form and provide us with your contact information and any other information about your needs. 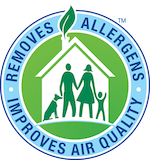 We'll contact you soon to schedule an in-home appointment so you'll be on your way to a cleaner, healthier home in Thousand Oaks, Westlake Village or surrounding areas. Hi, I just got my area rug back from their shop. It looks new again which is kind of amazing since it had a few bad spots on it. I understand that they also do upholstery and I plan on using them when I am ready. Daniel came and just cleaned our carpets, he did a great job getting our pet stains out ! Fast and efficient ... I will definitely recommend and use again! Barks N Bubbles Moorpark M.
We provide our professional carpet cleaning & upholstery cleaning services to residential and commercial clients in Thousand Oaks, Westlake Village, Agoura Hills, Simi Valley, Newbury Park, Camarillo, Moorpark, Calabasas, Oak Park, Malibu & the surrounding area.